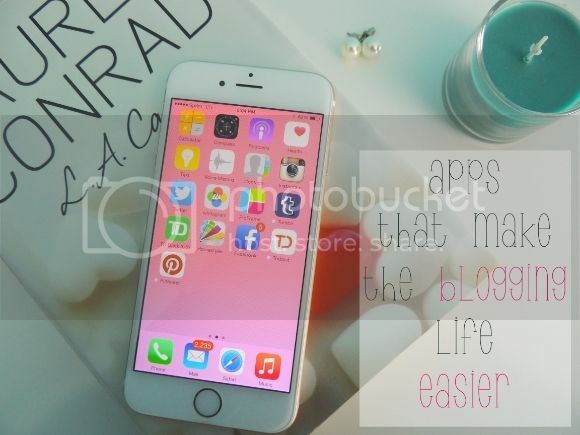 Daily Dose of Design: Apps that make the blogging life easier! I definitely use Dropbox and Simplified Planner. Well I just got the Simplified Planner still haven't used it. I'll need to download "Latergram"
I have heard about Stylebook from a few friends and I really should try it! I'm slowly becoming more of a style blogger so I bet it would be helpful! This was very helpful! I have never heard of any of these apps before so thank you for sharing! This is a great list! I use most of these already but I've never tried Latergram - it sounds really interesting! Latergram is exactly what I've been looking for, thanks!! I have not heard of any of thesee except dropbox. What do you use for editing your pictures?